Q. 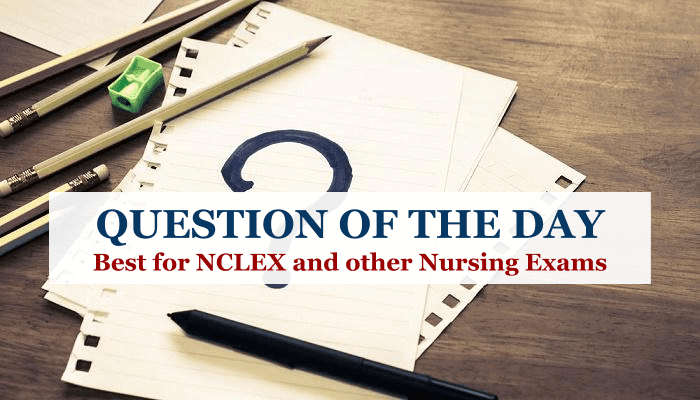 Before discharge, which instruction should a nurse give to a client receiving digoxin (Lanoxin)? A. "Take an extra dose of digoxin if you miss one dose." B. "Call the physician if your heart rate is above 90 beats/minute." C. "Call the physician if your pulse drops below 80 beats/minute." D. "Take digoxin with meals." Explanation: The nurse should instruct the client to notify the physician if his heart rate is greater than 90 beats/minute because cardiac arrhythmias may occur with digoxin toxicity. To prevent toxicity, the nurse should instruct the client never to take an extra dose of digoxin if he misses a dose. 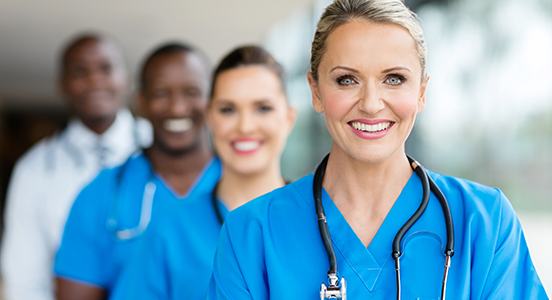 The nurse should show the client how to take his pulse and tell him to call the physician if his pulse rate drops below 60 beats/minute — not 80 beats/minute, which is a normal pulse rate and doesn't warrant action. The client shouldn't take digoxin with meals; doing so slows the absorption rate.